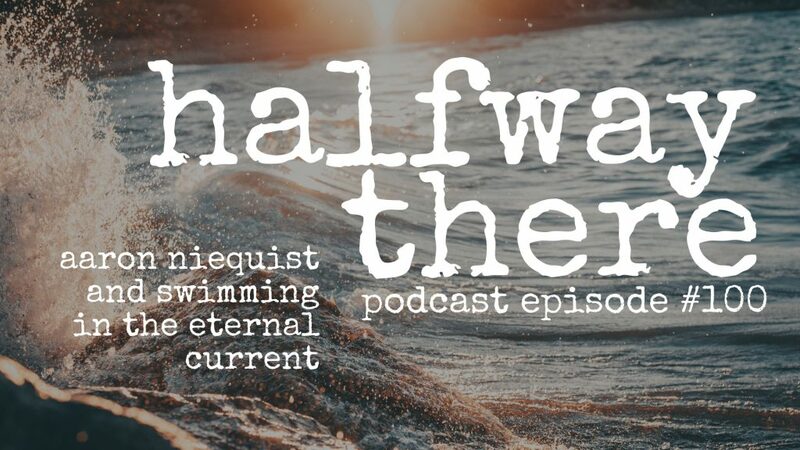 Aaron Niequist is a worship leader and author of The Eternal Current: How a Practice-Based Faith Can Save Us from Drowning (Amazon affiliate link). 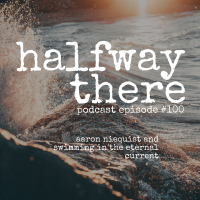 Today, Aaron shares how he stumbled into an historic and liturgical faith. When he realized he no longer believed some of the songs he was using to lead worship, he knew there had to be more. A friend introduced him to Dallas Willard’s work and the Gospel began to seem like good news again. Aaron shares how he collaborated to create a practical worship experience viewing the church as a gymnasium where faith is put into action. If your spiritual well is dry and you’re tired of the same old worship experience, Aaron’s story and his book will refresh your soul. Please listen and share Aaron’s story! 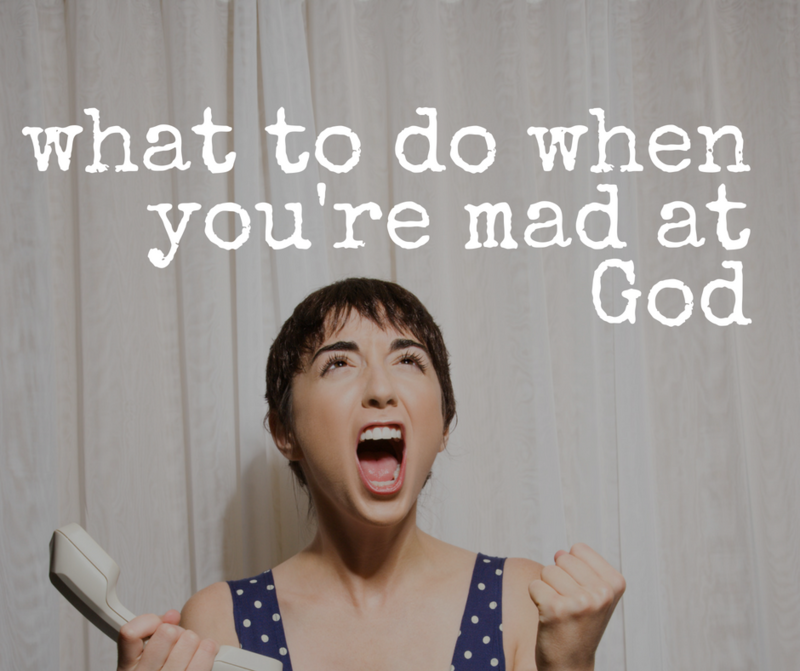 It didn’t feel like my faith had much to say to the actual complexity of my life. As a good Evangelical, I was born again, again. Our traditions are really, really, good but not near enough.